Victoria’s Minister for Workplace Safety, Jill Hennessy, has released a media statement about the occupational health and safety (OHS) context of family violence, referencing a WorkSafe Victoria guidance note from January 2018. But what level or type of support is expected from employers? Family violence is damaging and insidious but also a crime. 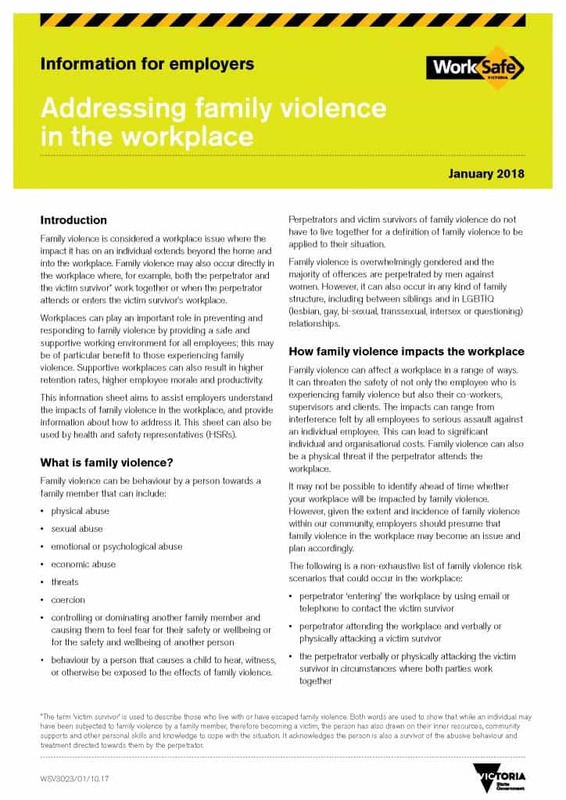 It is also a subset, or maybe a special type, of workplace violence as is evident by WorkSafe’s reference to its broader violence publication at the end of the family violence guidance note. The publication, A guide for employers Preventing and responding to work-related violence, outlines the employers duty of care, which includes prevention. 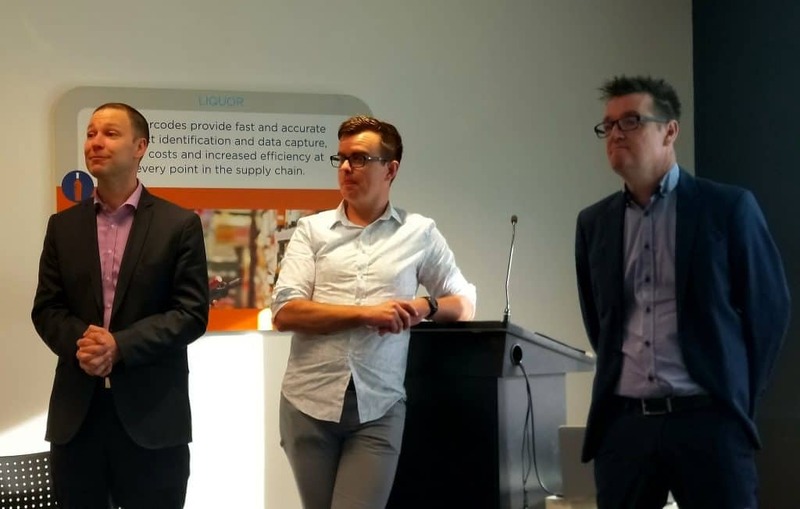 The annual Safety Institute of Australia (SIA) breakfast was held at the Melbourne offices of Herbert Smith Freehills (HSF). As has become a tradition, a spokesperson for WorkSafe Victoria was the feature presenter and this year that was the very recently appointed Executive Director of Health and Safety, Julie Nielsen. HSF’s Steve Bell also provided an update on OHS laws and national Work Health and Safety (WHS) changes. 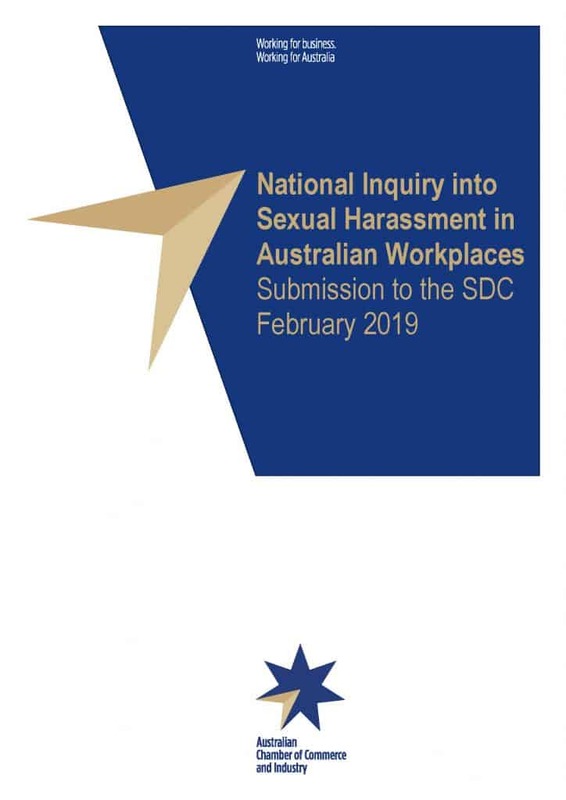 Two business associations have released the submissions they provided to Australia’s National Inquiry into Sexual Harassment in Australian Workplaces – the Australian Chamber of Commerce and Industry (ACCI) and the Australian Industry Group (AiG). These submissions have been eagerly anticipated as these two groups are politically influential. Each one of these sound positive but can be argued over. For instance “sexual harassment can be challenging to manage”. This is less of a principle than a reason, or even an excuse. 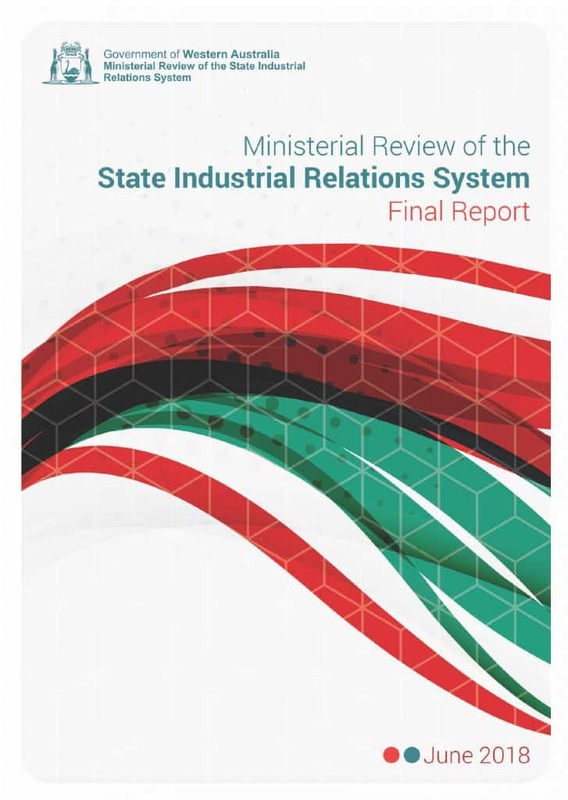 Sexual harassment is complex to manage as it is not just about poor relationships, it involves a sexual element which involves power and disrespect; power that is sometimes misinterpreted as leadership or part of a manager’s entitlement. In fact there are currently 10 readers online and a total of 17957 readers this month!